The Mutato-Archive is a collection of non-standard fruits, roots and vegetables, displaying a dazzling variety of forms, colors and textures. The complete absence of botanical anomalies in our supermarkets has caused us to regard the consistency of produce presented there as natural. 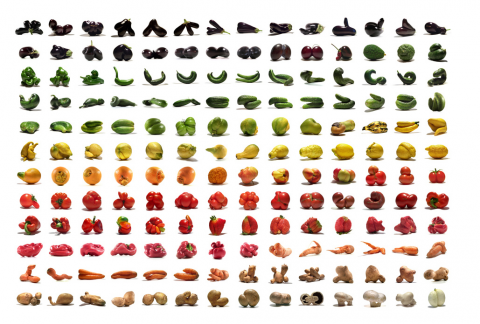 Produce has become a highly designed, monotonous product. We have forgotten, and in many cases never experienced, the way fruits, roots, and vegetables can actually look (and taste). The Mutato-Project by Uli Westphal serves to document, preserve and promote these last remainders of agricultural diversity. 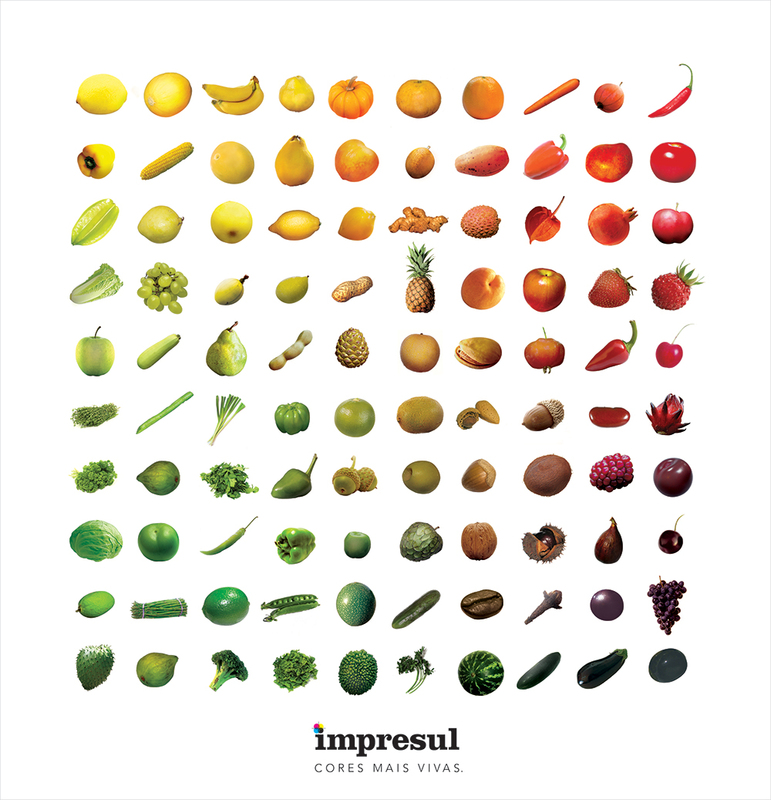 I have written about Mutatoes before and am happy to announce that Uli now sells a poster of his fabulous project. Wouldn’t this look great in a kitchen? YES! True but all of those non-perfect veggies and fruits end up as the ingredients in soups, ready meals, frozen foods, etc. Cool poster though! What a lovely poster! As a gardener, I get more entertained and excited when I see an unusual shape vegetable. In fact, I photograph them just for fun! Having just ordered our new kitchen just yesterday, I decided to keep an eye out for some foodie art to adorn one of the kitchen/dining area. Didn’t quite expect to find it so fast. Oh goodness. I am churning my way through activities today as I anxiously await news of my nephew’s birth and I was considering arranging my books by colour to use up my nervous energy. To think I could be arranging my vegetables by colour!!! Love it. It’s like I have come full circle; this is the first Swiss-Miss post I ever saw, which turned me on to design blogging a few years ago. Thats one of the great posts on swill miss.